The third shiur from the YU Torah Mitzion Kollel of Chicago’s Tomer Devorah chabura is now online here. That’r right. If you are not working the day after Thanksgiving go ahead and download it or stream it. It’s titled “Noseh Avon-Give people time to change” and what R Etan Ehrenfeld ties in from Rabbanu Yonah changed much of how I approach my own middos and avodah. 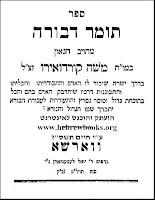 Remember, the chabura will not be meeting this Sunday, as R Ehrenfeld is out of town. This entry was posted in Chicago, Middos, mp3 shiurim, Mussar, seforim on November 25, 2011 by Neil Harris. These quotes are both attributed to R Yisrael Salanter. I know there are other variations out there, as well. I found myself thinking of these quotes in shul this past Shabbos morning. Why? Because I found myself losing my patience and getting frustrated. It was good thing that this week, thanks to the Tomer Devorah chabura I’m involved with, I’ve been working on patience/tolerance. 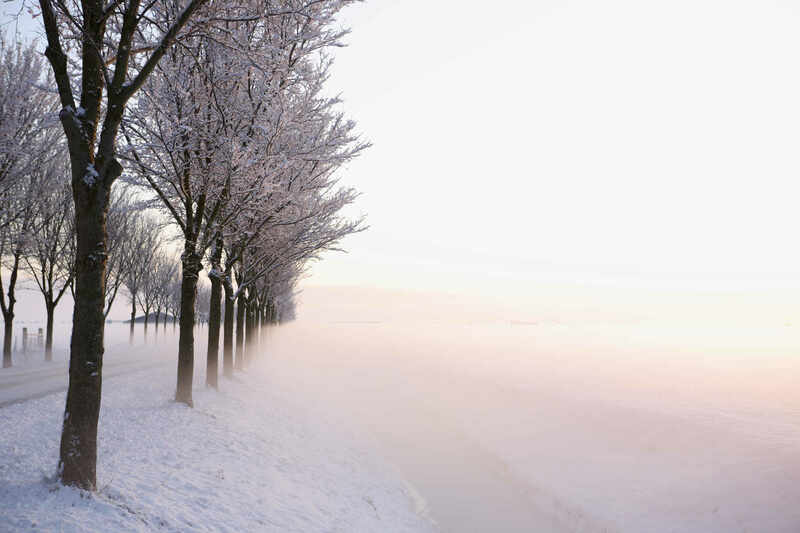 We learned that even when a person uses free will and make the choice not to serve Hashem and commit an aveira, Hashem never stops being patient. My take on both of the “quotes” of R Yisrael Salanter is that it all starts and stops with me. RYS starts off by saying that when he started learning and ends off with how he must judge others and/or change himself. People will do what they will do and it may go against halacha or what I view as common-sense derech eretz and it stinks, but patience is key. By exercising that middah we emulate Hashem and attach ourselves to him. I know there are many areas that I fall short in, but Hashem’s patience with me is everlasting. That being written, it’s not always easy to look the other way, hoping that someone will eventually get a clue. While not a fan of confrontation, I am a fan of finding a proactive way to fix problems that doesn’t involve complaining to myself. Sometime, like, now, the only fix is to attempt to set an example, even if I am the only one who notices the effort I put forth in regard to being patient. This entry was posted in growth, Salanter, seforim on November 20, 2011 by Neil Harris. The second shiur from the YU Torah Mitzion Kollel of Chicago’s Tomer Devorah chabura was just posted online, here. The shiur, “Mi Kel Kamocha, Patience and Anger“, discusses the first middah. Rabbi Etan Ehrenfeld touches on the importance how Hashem is always patient with us and says over in important teaching from Rav Dessler zt”l. Take a listen and if you’re in Chicago, come to Congregation KINS this Sunday and join us from 8pm-9pm! This entry was posted in Chicago, Middos, mp3 shiurim, Mussar, seforim on November 17, 2011 by Neil Harris. The first shiur from the YU Torah Mitzion Kollel of Chicago’s Tomer Devorah chabura was just posted online, here. The shiur, “V’halachta B’drachav”, is based on the the Ramak’s intoduction to the sefer and Rabbi Etan Ehrenfeld brings in an article from the Rav and Sefer HaMitzvos in helping to understand the how we can be similar to our Creator. It’s worth a listen and is a great way to prepare for this Sunday’s class at Congregation KINS from 8pm-9pm! This entry was posted in Chicago, Middos, mp3 shiurim, Mussar, seforim on November 11, 2011 by Neil Harris. It is proper for man to imitate his Creator, resembling Him in both likeness and image according to the secret of the Supernal Form. This entry was posted in lessons, Middos, personal, seforim on November 7, 2011 by Neil Harris. Rabbi Moshe Cordovero, 16th c.
Starting this Sunday, November 6th from 8pm-9pm at Congregation KINS you can join Kollel Fellow Rabbi Etan Ehrenfeld and start learning Tomer Devorah. This sefer was first published in 1588 and one of the seminal muusar works. Personally, I’ve had a copy of it for years and looked at it from time to time, but never really got into it. I’m very excited about being able to learn ideas from it in an informal setting, such as this chaburah. I hope you’ll join me! This entry was posted in community info, seforim on November 4, 2011 by Neil Harris. I just read the article below (posted with permission from the author) by Rabbi Shafran about Reb Yosef, author of THE UNIVERSAL JEW, entering the Olam HaEmes. I am stunned. His sefer is a favorite of mine and I constantly find myself picking it up (after hearing about the sefer from R Gershon Seif years ago). Tehilla is not her real name. She is a non-Jewish resident of a Muslim country, and is married to a Hindu man. But she is a “Noahide,” a person who has accepted the Torah’s universal “Seven Commandments” for humankind. In fact, she studies the works of, among others, the Chofetz Chaim, and pines for the day for when her adult sons, who are following in her path, will find wives ready to do the same. And for Moshiach’s arrival. Yosef was Yosef ben Shlomo Hakohen, an American-born Jewish returnee to Judaism (his original family name was Oboler) who lived in Bayit Vegan, Jerusalem, and who made it his life’s work to bring Jews closer to their heritage and to be a source of encouragement and direction to non-Jews who have found their way to realizing the Torah’s truth. And so the anguish at Yosef’s unexpected passing was felt not only by Tehilla but by countless people around the world, in the strangest of places, who had benefitted from his writing—and, in many cases, his personal interaction with them. I never had the honor of meeting Yosef in person but knew him from numerous electronic conversations we had. He was a remarkable man. In fact, I had begun asking him about his background and work, hoping one day to make him the subject of an Ami interview. Now, sadly, I can share only the few facts I came to garner; and, incomparably sadder still, not in an interview but an obituary. In 1995, Feldheim published Yosef’s “The Universal Jew: Letters To a Progressive Father From His Orthodox Son,” telling the tale of his parents’ dedication to the poor and underprivileged, and about his own personal journey, which led him to dedicate his own life to outreach. The following year, in a Jewish Observer article entitled “And He shall turn the Hearts of the Fathers to the Sons,” Yosef reprised some of that story. And he established “Hazon—Renewing Our Universal Vision,” a study program/Internet resource that touched untold numbers of hearts and minds. 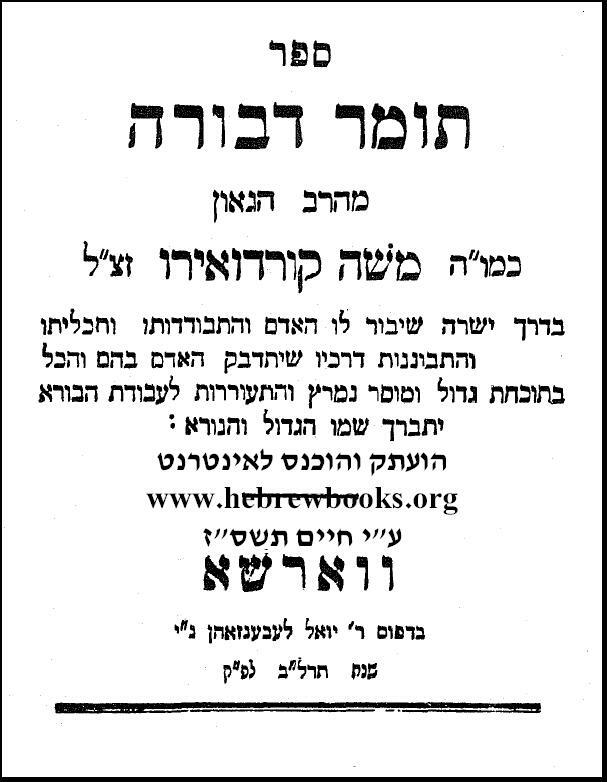 In one of his many communications to his followers, Yosef quoted Rav Avrohom Yoffen, zt”l, the Rosh Yeshiva of Bais Yosef-Novardok, as noting the significance of the fact that our forefather Avrohom is the archetype of both kindness toward others and intolerance for idolatry. The latter, he explains, is based on a belief that various forces in nature are in competition with one another. That antagonism, he continued, is paralleled in, and connected to, human beings’ alienation from one another. Avrohom Avinu embraced lovingkindness to counter that disaffection, and he fought idolatry to undermine its root cause. That well describes Yosef’s life-mission itself. On Yom Kippur, “Tehilla” lit a yahrzeit candle for Yosef, who left no blood-relatives. I remember how she expressed her feelings about meeting and corresponding with Yosef and other Jews who have offered her encouragement and guidance. “With all the sufferings [the world has] inflicted on you all,” she once wrote, “I still cannot fathom how magnanimous you all are in being a light to all nations. “After meeting your people [by e-mail], I cannot understand how such a warm, compassionate and humane people can be so persecuted and so misunderstood. And to hers as well, may the day come soon. To receive essays like the one above when they first appear, as well as other columns I write, like”Gleanings” (a synopsis of some unusual media articles from the previous week with poignant comments appended) and “News and Analysis” (a detailed treatment of a recent news story) – not to mention a wealth of other interesting reading – subscribe to Ami at http://amimagazine.org/subscribe.html . This entry was posted in Chofetz Chaim, seforim on November 1, 2011 by Neil Harris. New chaburah/group learning starting Nov 6th. Come learn the sefer Tomer Devorah with Rabbi Etan Ehrenfeld (from the YU Torah Mitzion Kollel) and discover how to emulate the traits of Hashem! First published in 1588, Tomer Devorah is a classic kabbalistic and mussar sefer. In 1858 R Yisrael Salanter republished it to include the first appearance of his, now famous, Iggeres HaMussar. This entry was posted in Mussar, Salanter, seforim on October 30, 2011 by Neil Harris.